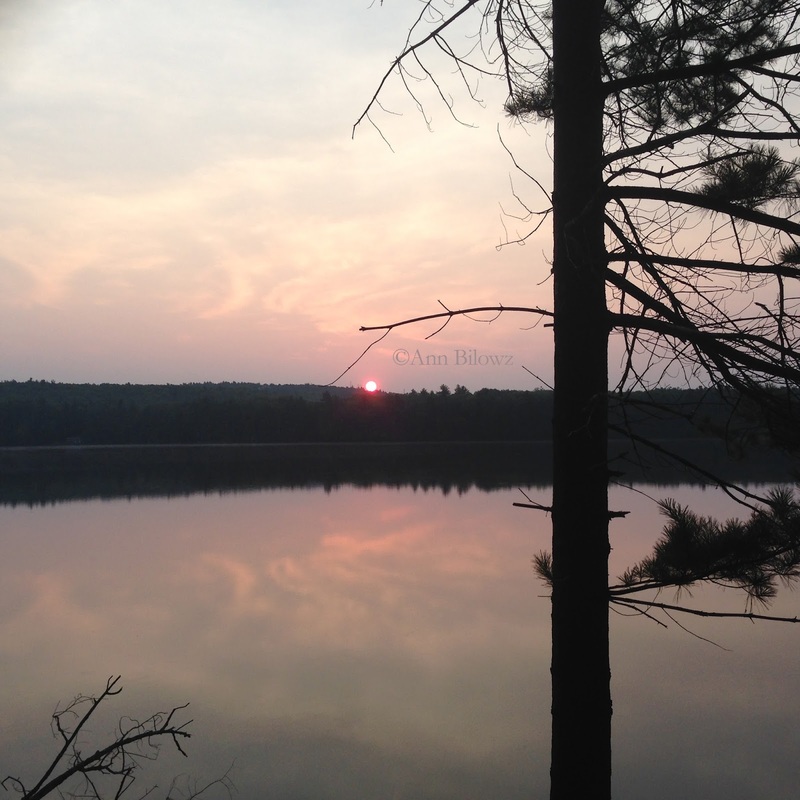 At 5:20 AM, (the only time to take in a quick cycle) this red hot sunrise over the lake is more than a telltale sign of a sizzling day in store. It's also an alert to what can raise havoc in the landscape. Hot weather has a way of bringing out the worst diseases and insects. These buggers can adversely affect the home and garden. Best way to stay on top of it all - sign up for alerts from your local extension program or check the homepage of the American Phytopathological Society (APS). Top on your lookout list should be the squash vine borer simply because it can obliterate an entire garden in no time at all plus it typically hits this time of the season. This great link from the University of Minnesota extension program gives you the skinny on everything you need to know - how to spot, treat and deal with a squash vine borer infestation. And for all the green lawn lovers, be on the lookout for Pythium blight, which can hit when temperatures stay above 68 to 70 degrees for more than 3 consecutive nights. Here’s a quick link from the APS site to give you all of the symptoms and signs. Remember, July is #Smartirrigationmonth so lighten up on keeping your lawn wet during this warm, humid weather. Be smart with your watering during the heat of the summer. But before we wrap up, let's add some additional summer sizzle. 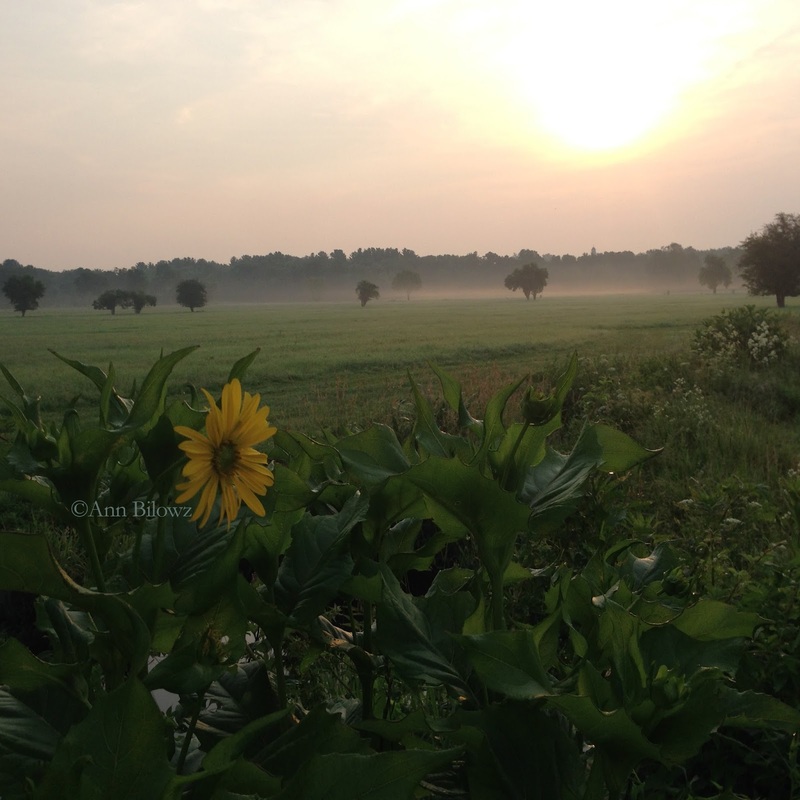 These early morning shots capture the beauty of what's in blossom this summer. This Silphium perfoliatum – Cup Plant is just stunning in the early morning sun. We tried to grow this in our own garden but it was too lanky and not happy in the place we found for it. But in one of my favorite walking spots with the dogs, this Cup plant seems quite content. 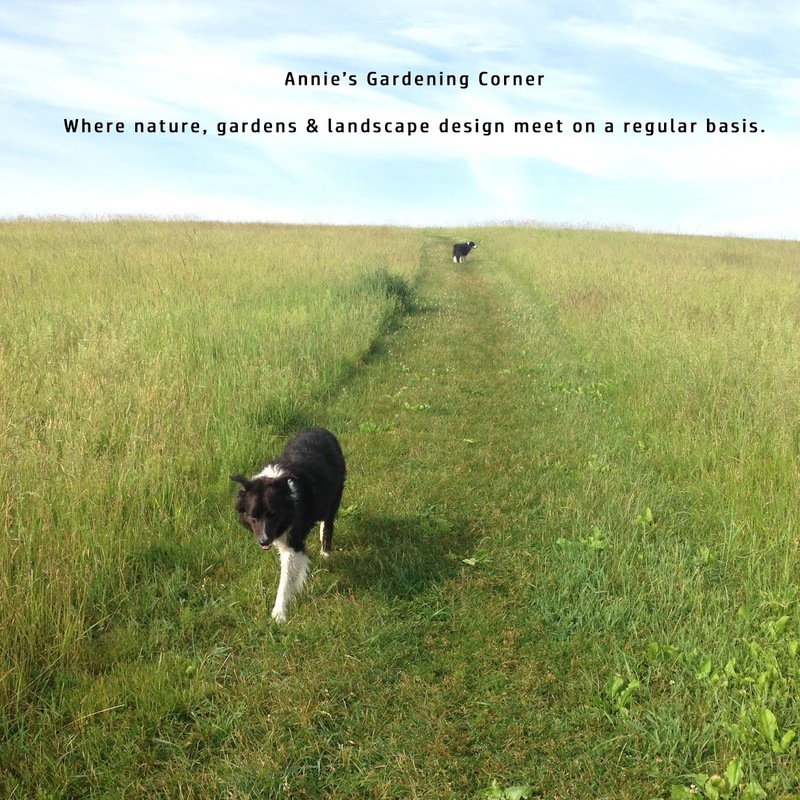 Another garden lesson - save some things for enjoyment in the meadows and in nature. But let's get to some Dahlias. Are you ready for some instant beauty? 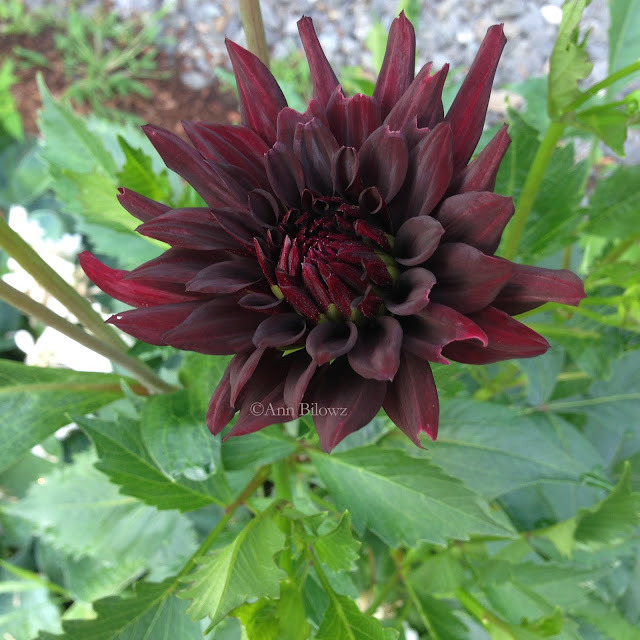 Dahlia Karma Chocolate can be combined with so many plants but simply stunning on its own. Just starting to blossom in our own garden - this spring's planted Dahlias. The first of the varied and different colors to pop is this chocolate colored beauty called Karma Chocolate. Can you think of some stunning plant combinations? We can but all by itself, well, in our book, it's simply amazing. This leaves me with one last thought - all these reasons to wake so early. How else can you capture all the beautiful moments in nature and the garden before the sun starts to sizzle?